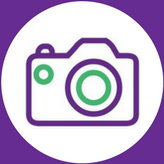 The ability to take a photograph of work done or services delivered is a fundamental feature of a mobile workforce management system. It can be used to record and monitor the quality of finished work and to provide documented proof that a service has been delivered. 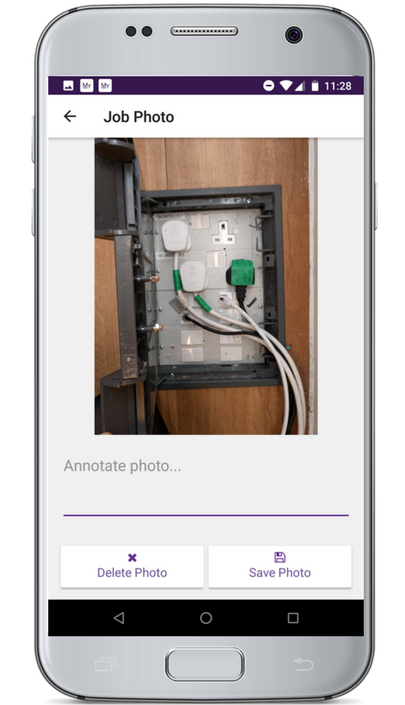 The mobile worker uses the camera on their device to take a photograph which is then integrated into the finished job report. 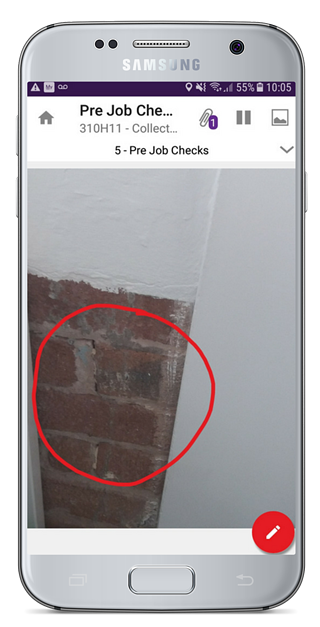 MyMobileWorkers allows mobile workers to sketch on these photos to clearly pinpoint something specific or annotate where necessary to provide greater clarity. This is useful when pointing out where the damage is before the job, or what work has been done after.